Have you just discovered your love for Hello Kitty or has your obsession been renewed recently? 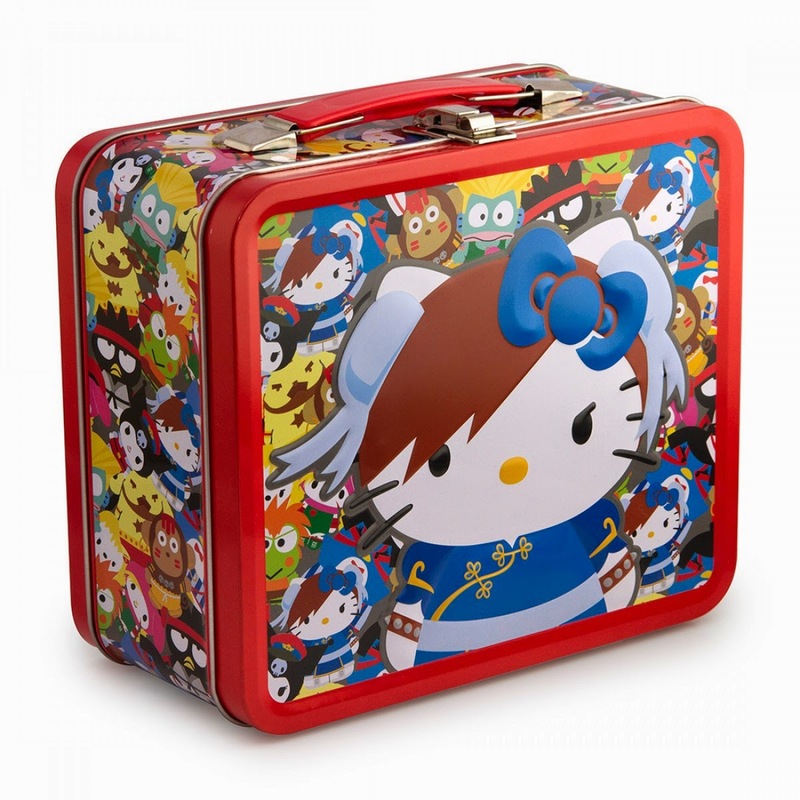 If it has, then this article is perfect for any type of Hello Kitty Collector. Don't you want to own a part of history in your own way? Even if it's not the original, you can add a retro similar replica to your collection. 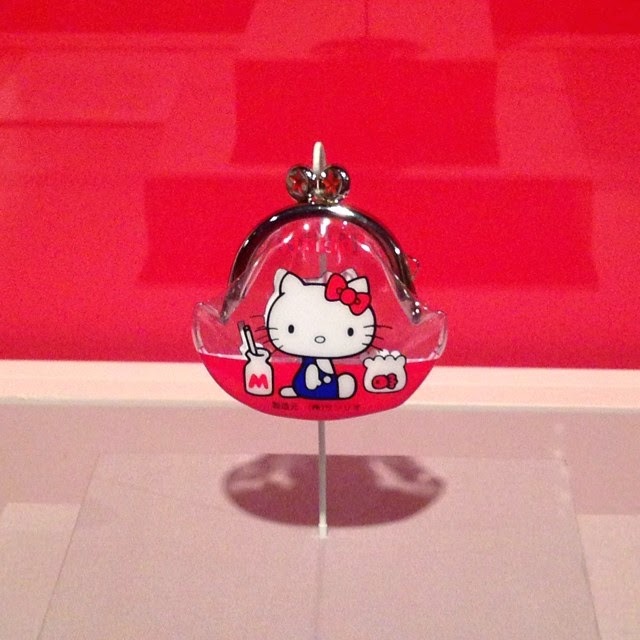 Say that one day you have a guest viewing your collection and that person knows the history of Sanrio and Hello Kitty-- then he or she will understand why you have this small itty-bitty coin pouch encased in a glass display box. it's that precious to Hello Kitty fanatics all over the world. As a collector, you know the first issue of a Comic book is a big deal, right? This is the very first Hello Kitty comic produced. You might want to get your hands on one before you can no longer find one. 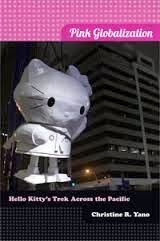 It'll go down as part of history - well, that of Hello Kitty's history of many accomplishments. 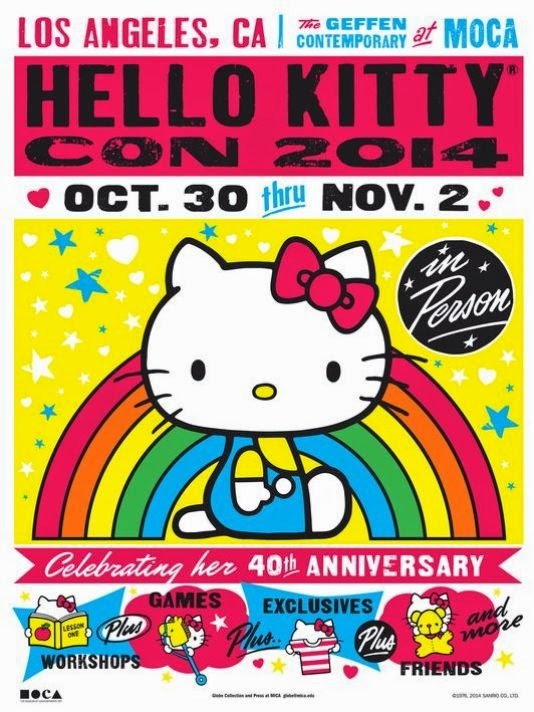 Like the first comic book, this Convention poster is the first of it's own kind because it's the first ever Convention that celebrates the love for Hello Kitty. In a way, it also celebrates Sanrio-- the one who created the ever popular character, Hello Kitty. Once Sanrio has established their brand name to be a household one, I take it that there might be a first ever Sanrio Convention down the road in the far far far future? To be expected? If you see any Sanrio characters in the first HK Con, don't yell. Even if you don't bowl, this is one collectible that is a showstopper in your collection. Guests and friends will stop and stare at it. Why, you ask? Look at the picture above. 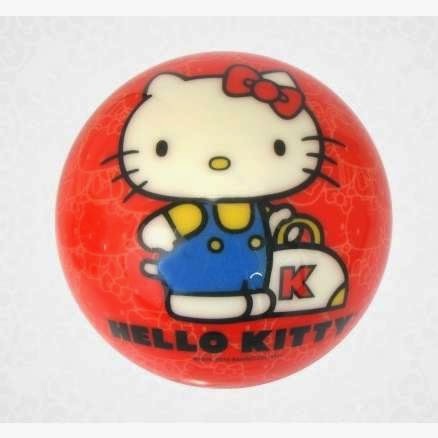 It's not everyday that you see a Hello Kitty bowling ball, especially with it's kawaii face staring right at you. Doesn't it seem like Hello Kitty is beckoning you to throw her and seducing you with her irresistible charm? We know that you secretly own one of these babies. It's been stamped approved by the designers of Loungefly. You don't have to be a child to own one. It's back in with the cool crowd of adults, whether it being female or male. Who wants to follow the crowd and be like everyone else? Stand out with a lunchbox. If you are going to start out your own Hello Kitty collection, why not start with the basics? Read an in-depth book about the history of Hello Kitty. It's basically the bible to every Collector's collection. 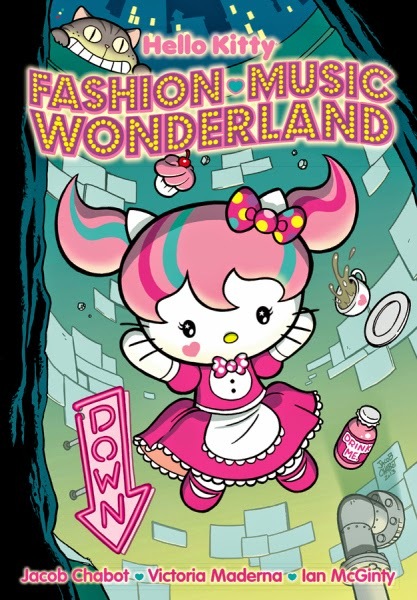 A well written book that understands the kawaii history, Hello Kitty, and how everything are all connected to one another. It's a perfect way to skate through life... in a kawaii fashion style. Who knows where our path will lead to-- one filled with chasing after many collectible items or another trying to remember why we loved Hello Kitty in the first place. Either way, this is another showstopper collectible that makes others stop and stare. Get it? The most important part-- the stares. Get 'em because you'll love all the jealous attention. They might not like Hello Kitty, but they love how you stand out like a red beaming light. Who doesn't like board games? 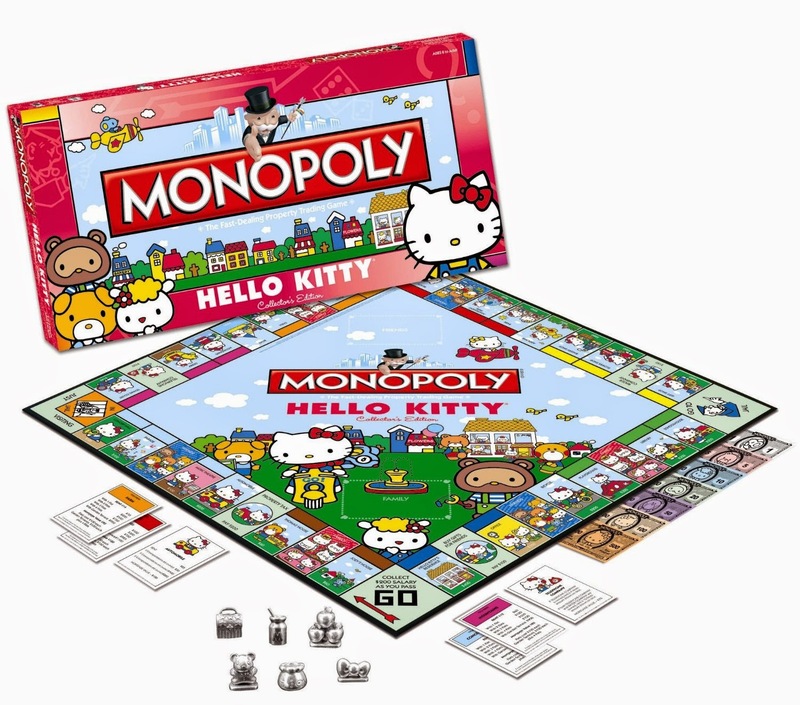 Even if you're not into board games, this collectible edition is still a special addition in a Hello Kitty collection. One of a kind. 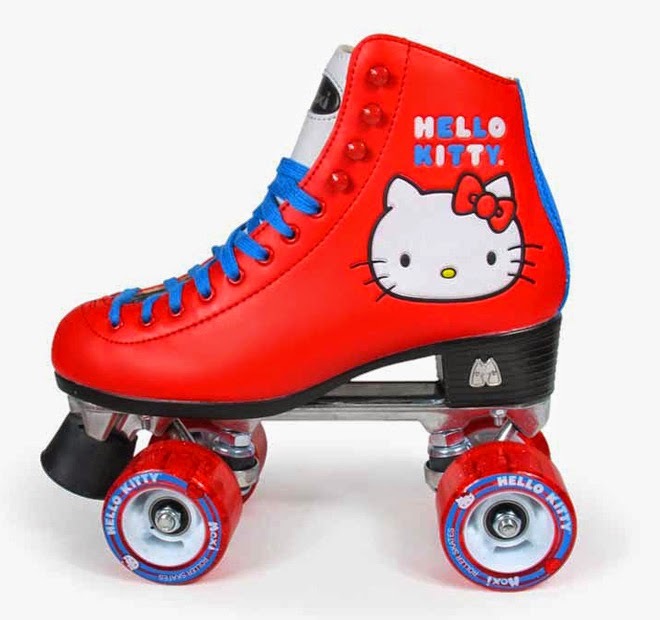 An out-of-ordinary type of Hello Kitty product that you can't get your hands on type of deal. It's something that will come in handy down 10 or 20 years from now on a rainy day and to pass up time for those who are bored. It's all about the bonding moments that connects us all together with a simple board game. "Mirror, Mirror -- who's the fairest of them all?" Seriously? You all haven't? Eek, I mean to say... I haven't done it either. No lie. You want attention and all that spazz that comes with it? You got it. 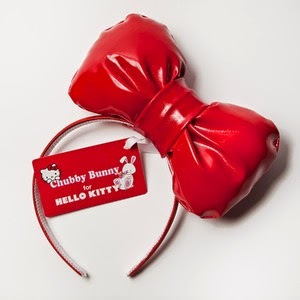 This headband bow will spruce up any Hello Kitty outfit that you put together at the last minute. It's even something guys can wear if they don't mind the stares. Gals & Gents, one important lesson: capture their attention with your bow and keep it on you all night long. Life is like a party, right?